Construction in Whitehouse&apos;s newest subdivision. Ready now to move in quickly. 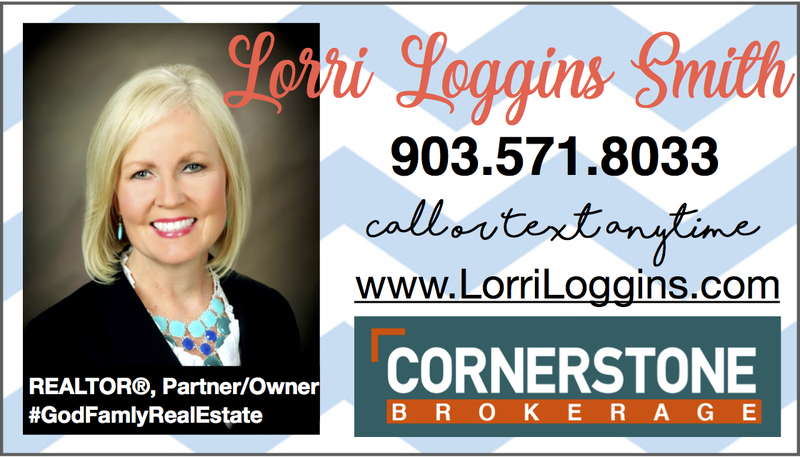 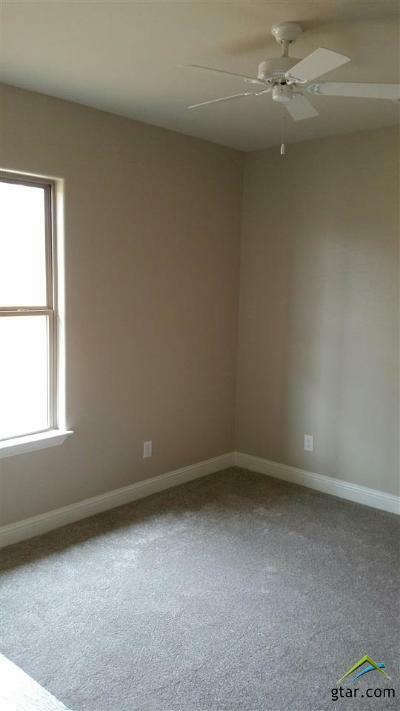 Four bedrooms OR 3 plus an office. 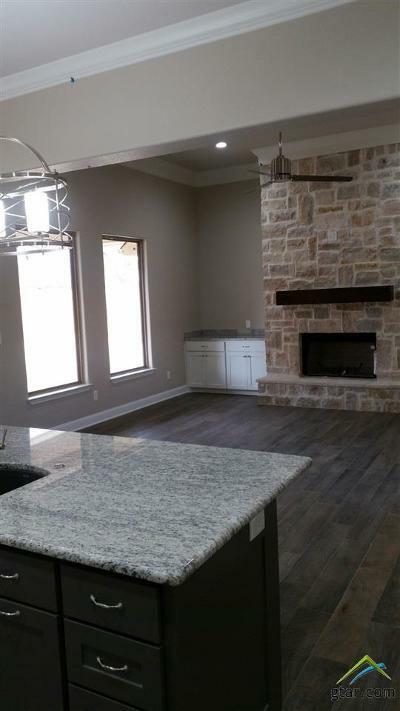 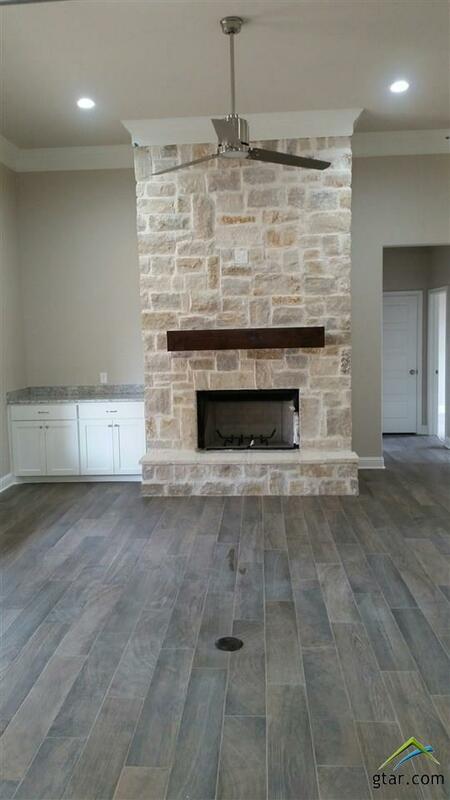 A modern open floor plan with a full stone 42 inch fireplace and built in. 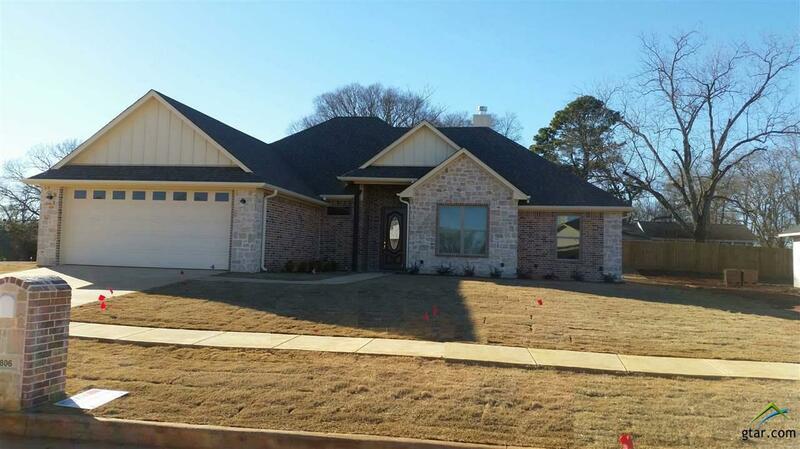 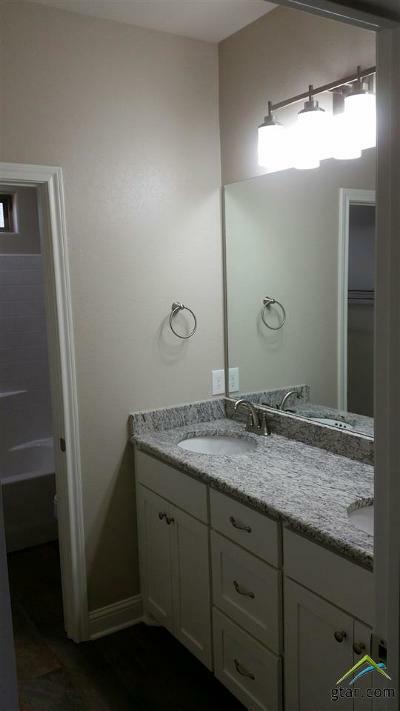 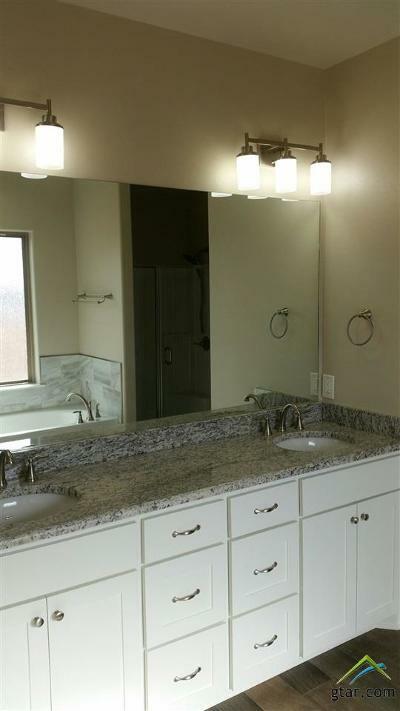 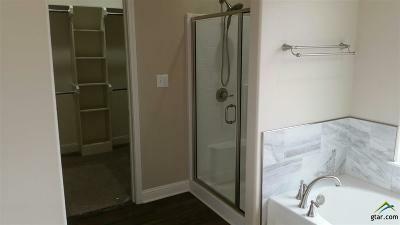 Master suite with separate tub, walk in shower and large closet with lot of built ins. 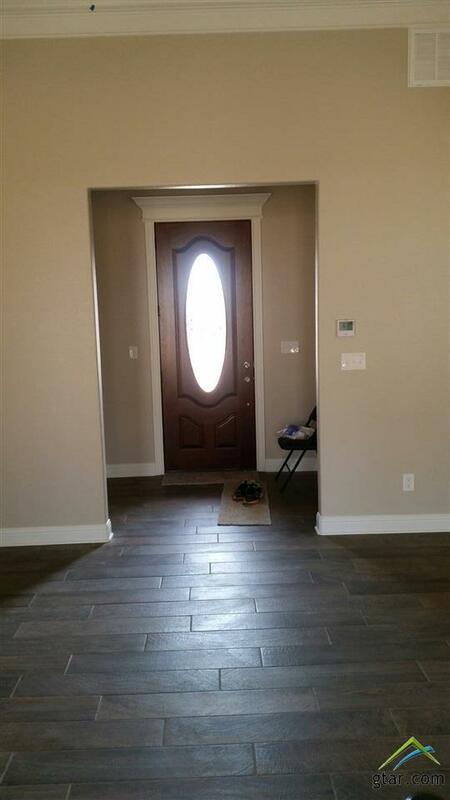 Mud room entry from the garage. 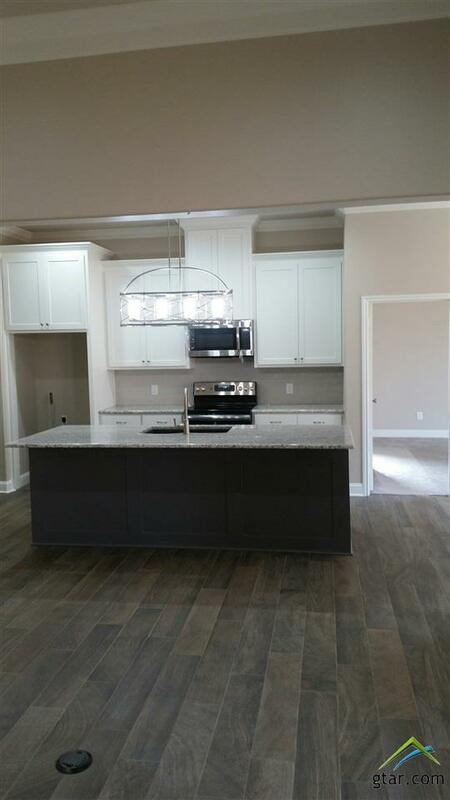 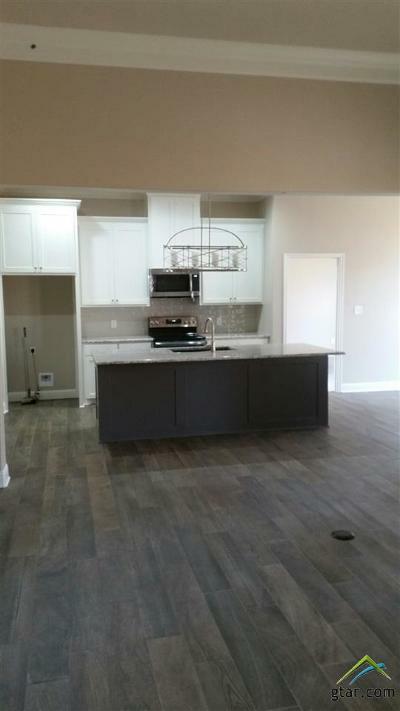 Must see the Kitchen Island, custom cabinetry, convection range, beautiful granite counter tops throughout, stainless steel appliances, and walk in pantry. Crown molding, tile floors with carpet in bedrooms, covered patio with cable connection, and many, many more extras. 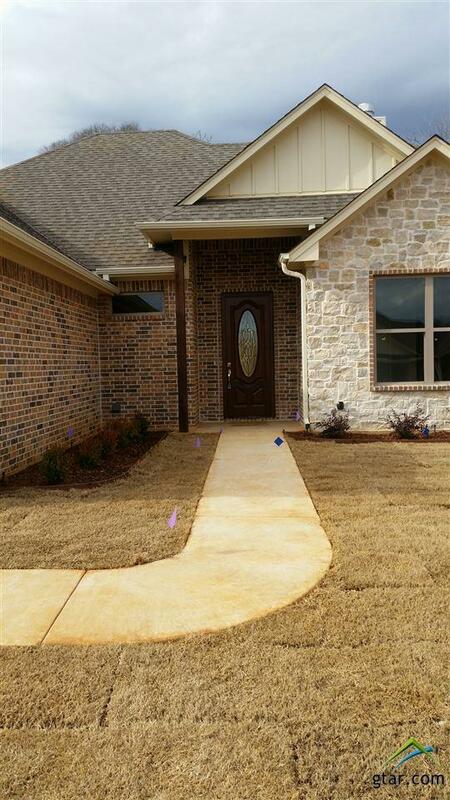 Stone and brick home with beautiful entry. Ceiling fans in all rooms. 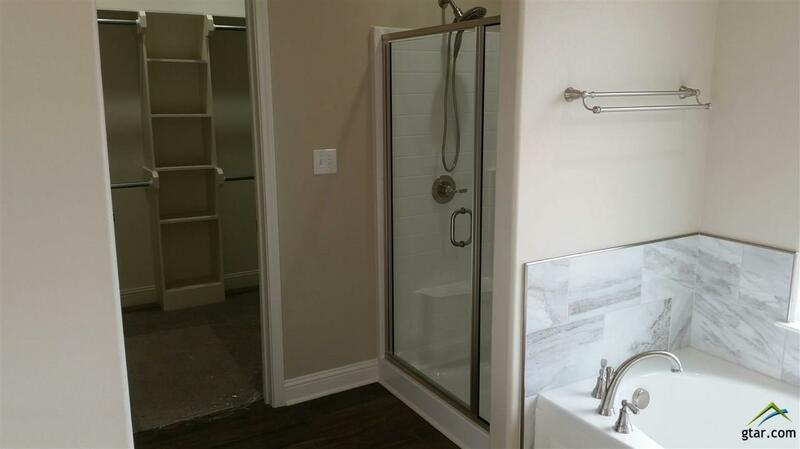 Walk in closets. 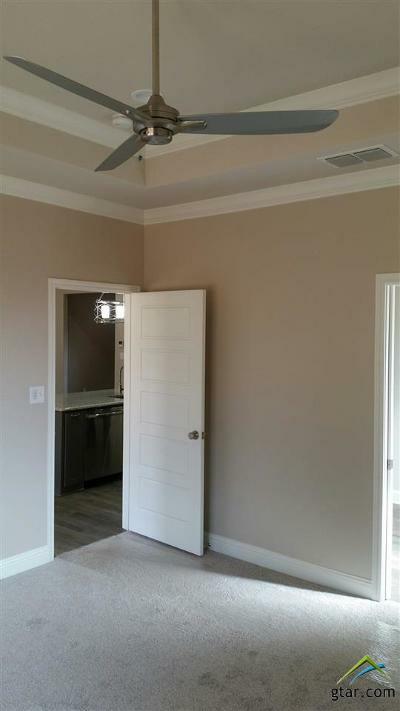 12 ft ceiling in great room!